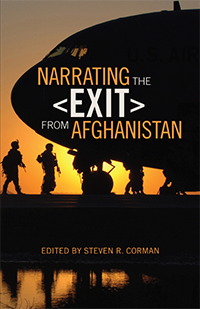 Narrating the Exit from Afghanistan is now available in a Kindle version. A description of the book is available here. There is also a brief review by Tom Wein, here.